After you’ve established what pieces will go into your website (Part 2), the next step is to evaluate your content, especially if you plan to include a blog. 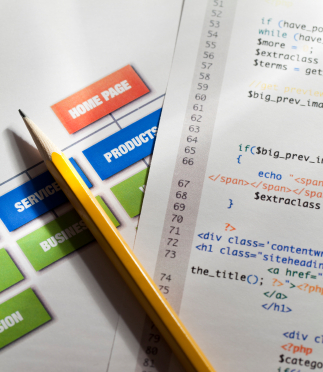 Are you building a website for teenagers? Are you building a website for moms? 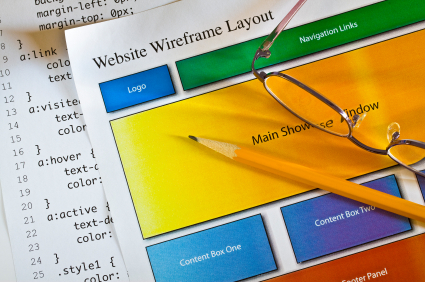 Are you building a website for experts? What kind of content would draw their attention? What calls to action would appeal to them? There are three keys to the success of any destination: getting people to go there, getting them to want to come back and getting them to recommend it to others. 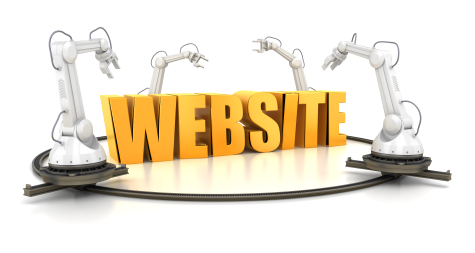 And what is said about hotels, shopping malls and theme parks easily applies to your own website as well. That is why it is important to not only have a website that is visually attractive, but to have website that is interesting. Twitter now has over 100 million registered users. And while it may not have a following as massive as Facebook (yet), it is growing by leaps and bounds. Twitter now grows at the rate of 460,000 new accounts per day and while it took them 3 years to arrive at its first billionth Tweet, it now averages a billion Tweets per week. 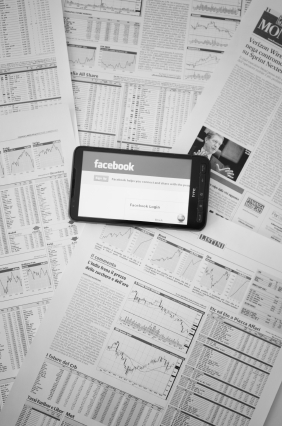 If you have a business, big or small, chances are, you’ve already attempted to set-up a Facebook page for it. And you should. Social Media, and Facebook in particular, has reshaped the way marketing works in the 21st century. Are you a self-published author or small-time publisher? 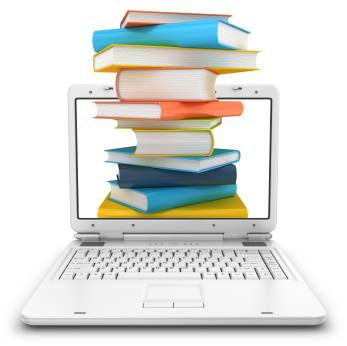 If you are, then here are a few tips for you so that you can use the internet to get your books found, sold and read.